If you haven’t been following the Gardner “Quad Squad” on Facebook, their story is one filled with hope. They struggled with Infertility for 8 years before finally trying in vitro and realizing their greatest hopes and dreams: they were pregnant with not one but FOUR beautiful babies! I have loved following their sweet journey since they announced the big news and became an internet sensation. What I love the most, however, is their focus on raising awareness on it and the hope they offer to couples struggling with infertility worldwide. 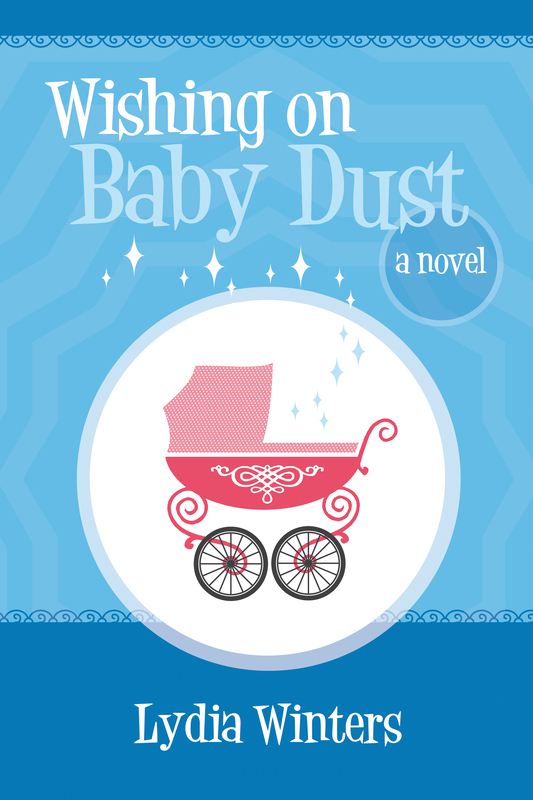 I recently read this excellent novel called “Wishing on Baby Dust” by Lydia Winters. I LOVED it and couldn’t put it down for days. Having gone to a fertility center myself to get the sweet angel I hold in my arms today, I admit I became very teary as I read these fictional women’s journeys through discovering and treating their different forms of infertility. Winters writes with such emotion that you can’t help but feel what each of the women are feeling in their individual stories. Whether you struggle with it yourself or you know someone who does, Wishing on Baby Dust beautifully narrates and educates the emotional, physical, and mental toll that infertility can take on couples. A recommended read for all in hopes that we can continue to raise awareness on infertility as well as offer hope to those walking that uncertain, and often very lonely road. lucky enough to have accomplished all three tasks. Lydia received her bachelor’s in history education from Utah Valley University. Soon after leaving her teaching career behind, she became a mother to adorable twin boys, who guarantee her life is never dull.